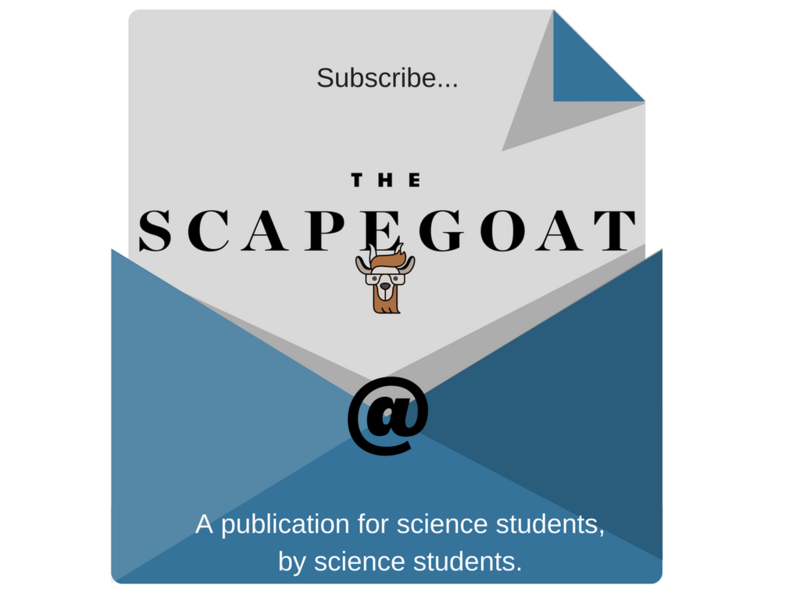 Scapegoat is an initiative started by Monash Science students in 2014 and takes its regular form as a weekly email newsletter. 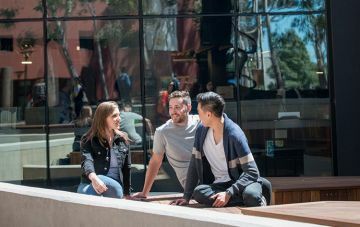 We aim to help new and current students make the most of science at Monash by delivering relevant and reliable information about the latest events and opportunities on campus as well as fun science stories and all manner of student submitted content. Scapegoat should feel like an online home for all your science related needs. We’re run by the folks at the Science Student Learning Lounge at Monash University, Clayton Campus, in Australia. To contact us, please send us an email at sci-studentlearninglounge@monash.edu. Some of our most popular articles are written by students themselves! If you’re keen to contribute an article for us, please see this page. In addition to updating this website, we also send off a weekly e-newsletter highlighting awesome upcoming events and where to find free food on campus. Subscribe with us to stay in the loop! To subscribe, please fill in the form below.